Its been a while. A long while, since I have had a baby on baby food. My daughter is now 7, and everything is so very different, but GREAT! 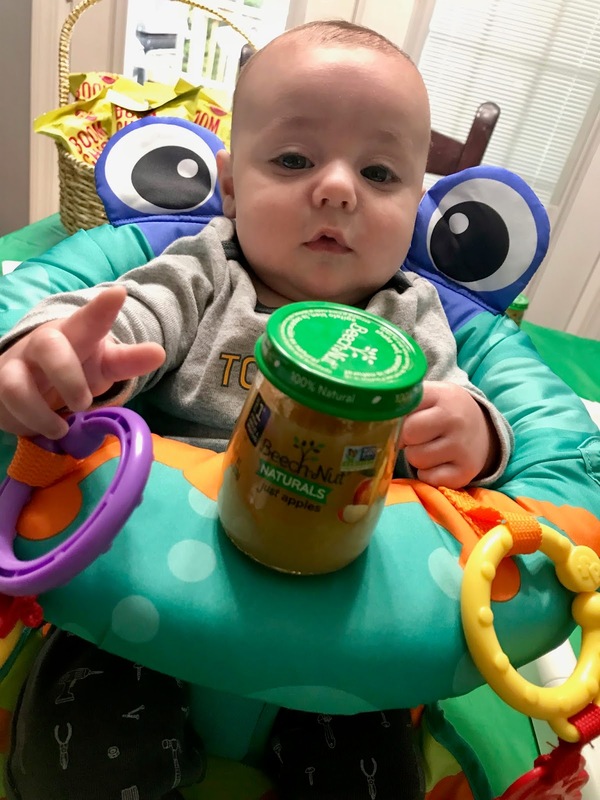 Choosing the right baby food for your child is overwhelming. There are so many choices as well as different brands. 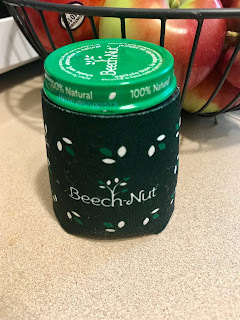 Beech-Nut® Naturals™ is a line of baby food purées "inspired by homemade". Beech-Nut® Naturals™ was created with input from real moms and dads, who wanted simple, natural ingredients and nothing artificial. 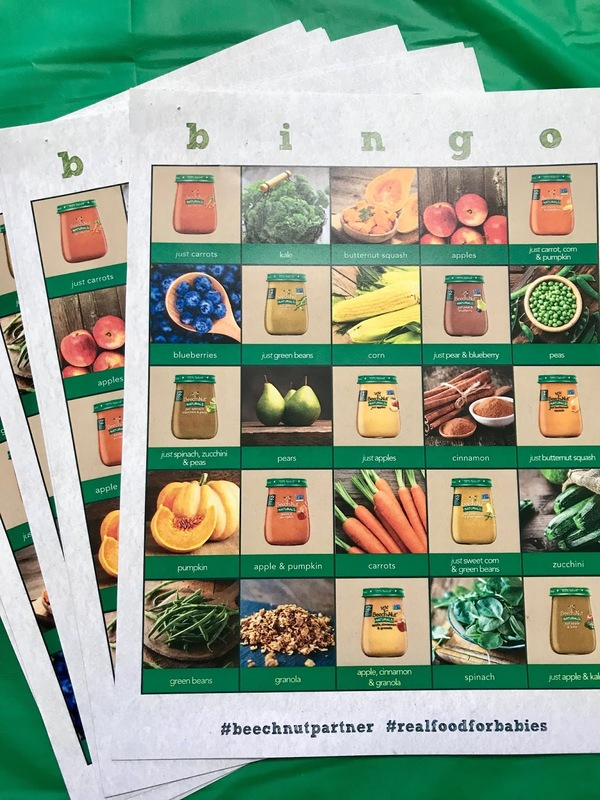 Beech-Nut® Naturals are made with real fruits and vegetables just like you would use at home. The reason I will use Beech-Nut® Naturals™ is because It is real food for babies.™. They are 100% natural, nothing artificial and only use ingredients you can pronounce! They are also available in organic! over for a wonderful gathering and share this amazing baby food! Beech-Nut® Naturals™was kind enough to send me everything I needed for this party. 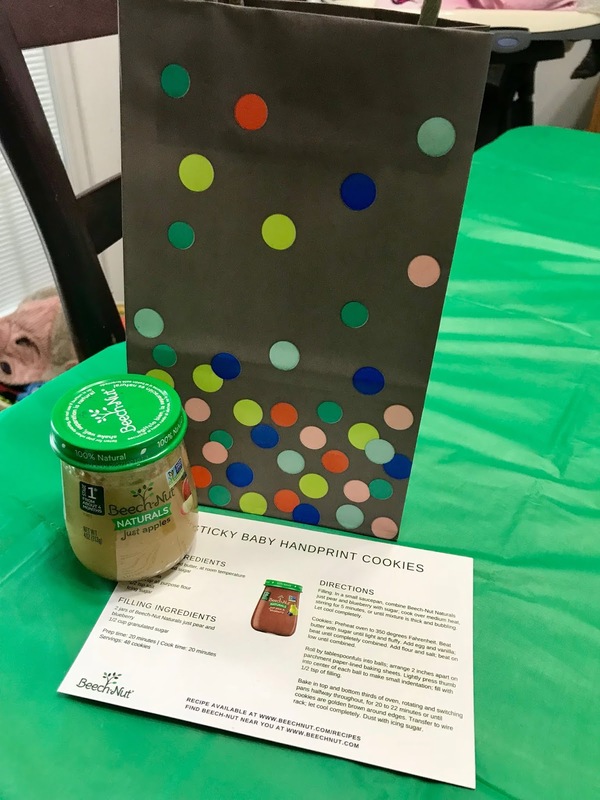 From the amazing baby food to goodie bags! Here's my baby, excited to join the fun! I set up the amazing foods so my friends could try each one as well as bring them home! We also had goodies bags & played bingo!! Everyone was thrilled with trying these new products courtesy of Beech-Nut® Naturals™! Disclosure: This post is sponsored . I also recieved free products in exchange for holding a MommyParties™. I will always tell you my honest opinion as well as sharing products I stand for. This is one of them!